Sorry, but no couples are registered at Honeyfund with that address. You may search for their registry above. For best results, search by a single last name. Can't find your couple in our registries? No problem! 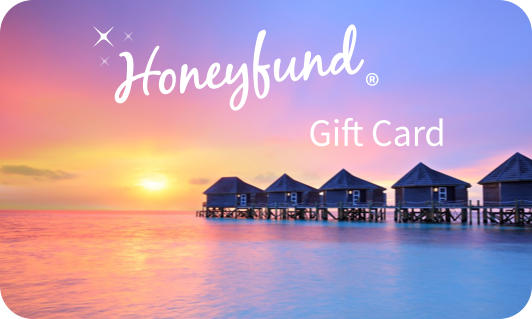 You can still give the perfect honeymoon gift with the Honeyfund Gift Card! Redeemable for unlimited experiences around the world with our network of top travel providers.